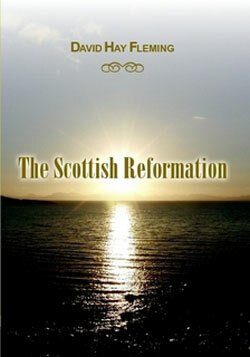 This is a new edition of The Scottish Reformation by David Hay Fleming. It provides a comprehensive and readable survey of the events leading to the 1560 Reformation – a turning point in the history of Scotland and the culmination of years of religious struggle for Scriptural principles. This edition is enhanced by maps, photographs and explanatory footnotes. It also contains a new biography of David Hay Fleming (1849-1931), who was the pre-eminent historian of the Scottish Reformation in his day.